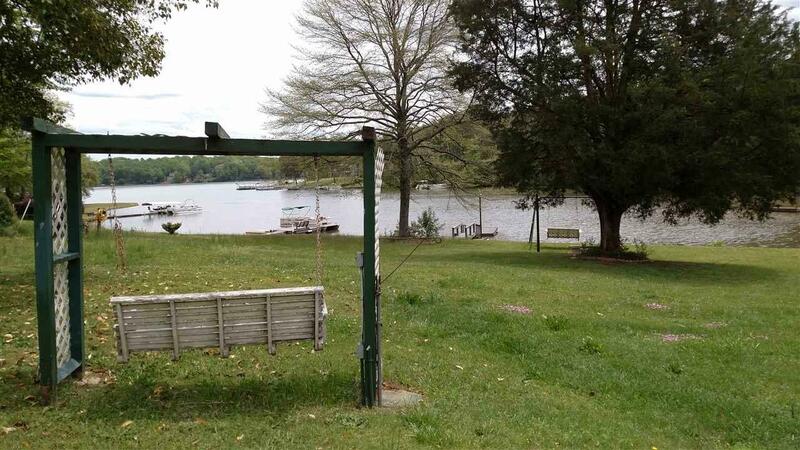 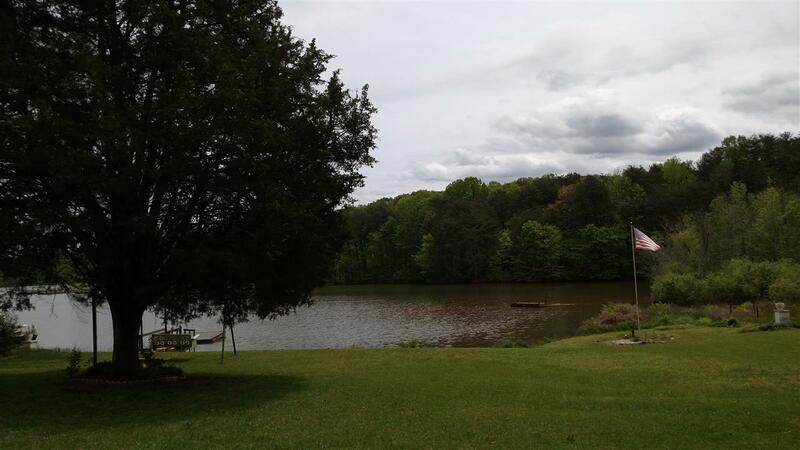 527 Lake Rd, Inman, SC 29349 (#253123) :: Century 21 Blackwell & Co. Realty, Inc.
Large level lake lot with classic one bedroom mobile home. 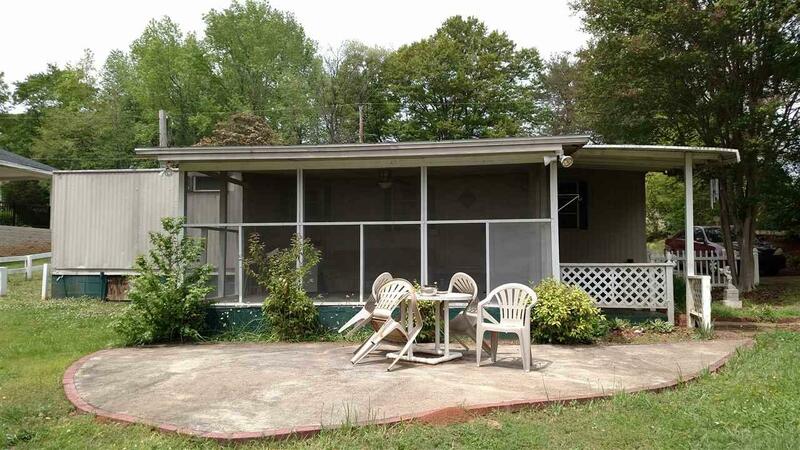 Mobile home is spacious and has large screened porch and dock. 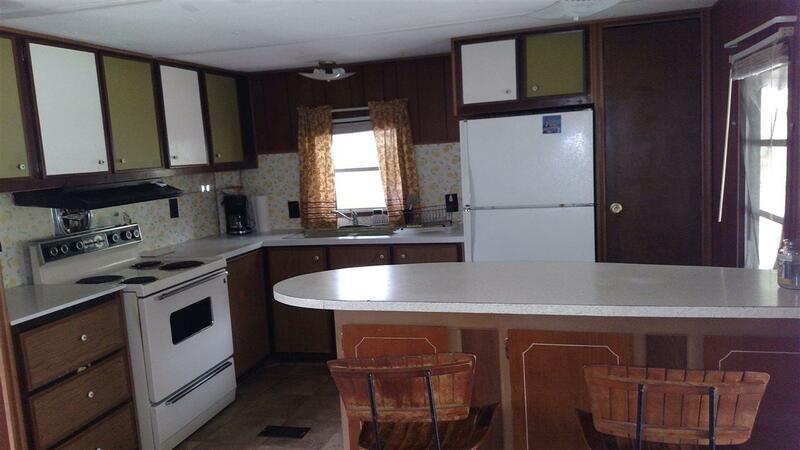 Listing provided courtesy of Pima Llc.